Whether you need photos for your business or acting profile, you need high-quality headshots to make the right impression on potential connections and clients. These seemingly simple photos can take quite a lot of effort to master, so plan ahead before showing up at your session. In West New York, NJ, experienced photographer Diego Molina Photography helps clients put their best faces forward with his stunning pictures. Below, he offers a few helpful tips to help you get the most out of your headshots. When it comes to headshots, the focus should be on your face. For business headshots, stick to neutral colors, like white, black, or navy. Aim for a classic, business-oriented look—something that covers the arms tends to offer a more seamless appearance. Make sure everything is impeccably clean and perfectly pressed. Photoshop can correct some issues, but it’s best to avoid wrinkled shirts and other unprofessional attire. Always avoid wearing bold or distracting jewelry. Entertainers can bend the rules a bit when it comes to style, but the emphasis should still be on your face. Choose a flattering color and avoid patterns, logos, and other adornments. In general, keep it as simple as possible. Remember, you’re supposed to be the star—not your outfit. Both men and women often choose to wear makeup in their headshots. Makeup can accentuate your features, control shine, hide blemishes, and make you look more awake. When you apply your makeup, stick to natural colors, and opt for a matte finish rather than a shiny one. Avoid applying a lot of heavy foundation, bright eye shadow or lipstick, and excessive mascara. The goal is to aim for a look that draws attention to your face but doesn’t outshine it. Avoid dyeing your hair right before the session because often, newly colored hair can appear too vibrant on camera. 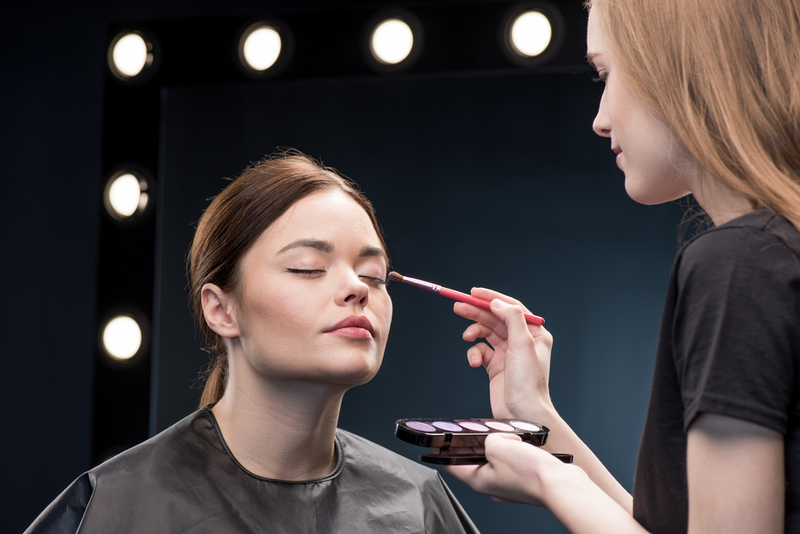 You may hire a hair stylist or do your own hair, but like with your makeup, stick to a natural, minimalist look. Those with beards should trim them evenly. If you plan to shave, do so right before the session; even the shortest stubble may be visible in an up-close shot. For incredible headshots that are sure to impress, look no further than Diego Molina Photography. To schedule an appointment, call today at (201) 838-1687. To learn more about the business, visit the website.